Lake shore towns could reduce their salt usage by half simply by applying a liquid solution to roads before a storm arrives, highway superintendents, contractors and town officials were told at a workshop in Lake George in December. 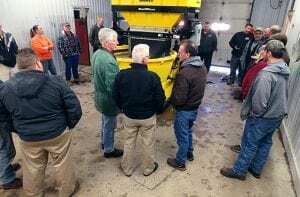 Using the salt and water solution, commonly known as brine, as well as more advanced plows, especially when combined with conservation-minded practices, could reduce the amount of salt spread on local roads and highways even further, perhaps by 75%, said Lake George Waterkeeper Chris Navitsky, whose organization co-sponsored the workshop. “The more we learn about the impacts of road salt on the Lake George watershed, the more motivated we are to achieve road salt reductions in the earliest possible time frame,” said Navitsky. » Continue Reading. Tom Colarusso and I teamed up for an invasive insect forest survey on a sunny, warm January day. Tom is a Plant Protection and Quarantine Officer for the United States Department of Agriculture’s Animal and Plant Health Inspection Service. We survey one campground a year for invasive insects, and his expertise has fueled my understanding of these hungry bugs. We headed to Moffitt Beach Campground to check trees for hungry bugs like Asian longhorned beetle (ALB), emerald ash borer (EAB), and hemlock woolly Adelgid (HWA). » Continue Reading. Something’s not right when the APA stops writing about open space protection in permits for Resource Management and Rural Use lands – precisely where the State Legislature places great emphasis on open space and resource protection. 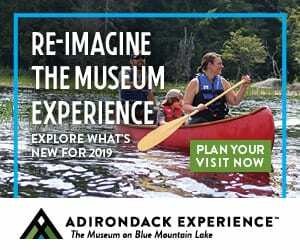 The latest example is the draft permit now on the APA website authorizing 15 new residences on 590 acres in Resource Management overlooking the High Peaks, to be accessed off Route 73 near Adirondack Loj Road in North Elba. This subdivision (Barile, Project No. 2016-0114) is up for a vote by the APA Thursday. In the draft permit for Barile’s North Elba subdivision, project impacts and some mitigation to limit impacts of the 15 new homes, driveways, and accessory buildings are listed for a lot of resources, including Visual, Wetlands, Habitat, Soils, Surface Waters, Groundwater, Invasive Species, Vegetation, Infrastructure, Historic Sites or Structures, and Nearby Land Uses. But not open space protection. » Continue Reading. 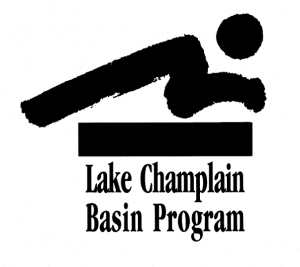 The Lake Champlain Basin Program has released a draft Opportunities for Action, LCBP’s management plan for Lake Champlain, and is seeking comments. While the states of New York and Vermont both have Total Maximum Daily Loads to reduce phosphorus and other water quality parameters from a regulatory perspective, the LCBP focuses on regional non-regulatory education efforts, project implementation and scientific research with New York, Vermont and Quebec. Since 1991, Lake Champlain’s ecosystem issues have changed over time including concerns with invasive species and cyanobacteria (blue-green algea), but high phosphorus levels have remained a constant. The four primary goals of Opportunities for Action are to identify priorities that will help move Lake Champlain toward clean water, healthy ecosystems, thriving communities, and a better informed and involved public that understands Lake Champlain and its watershed. What follows is a letter sent to the APA. 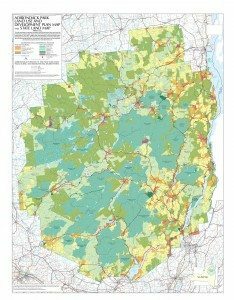 In response to the Adirondack Park Agency 2016 – 2017 Amendments to the Adirondack Park State Land Master Plan involving the Classification and Reclassification of 54,418 acres of State Lands in the Adirondack Park which include the Boreas Ponds Tract, 32 Additional Classification Proposals, 13 Reclassification Proposals, and 56 Classifications involving map corrections, The Nature Conservancy respectfully submits our comments related exclusively to Boreas Ponds. Our perspective is informed by nearly ten years of ownership and stewardship of this parcel, as well as focused stakeholder engagement. For over 50 years The Nature Conservancy has managed lands globally for both conservation and public use purposes, including our 160 preserves in New York State, and we are accordingly very mindful of the challenges and opportunities presented by this classification proceeding. 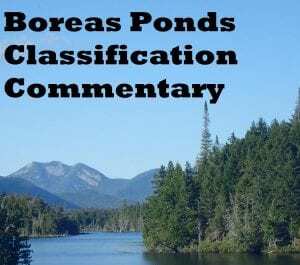 We are grateful for the opportunity to provide input with respect to the classification of the Boreas Ponds parcel we conveyed to New York State in April 2016. » Continue Reading. 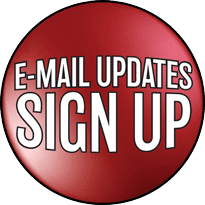 The New York State Department of Environmental Conservation (DEC) has released for public comment a draft rulemaking package to streamline the environmental review process that, if adopted, would make the first update to New York’s State Environmental Quality Review (SEQR) regulations in more than two decades. The proposed amendments to SEQR expand the actions not subject to detailed review, known as Type II actions, modifying certain thresholds for actions deemed more likely to require the preparation of an environmental impact statement (EIS), making scoping of an EIS mandatory rather than optional, and modifying the acceptance procedures for a draft EIS, and more. 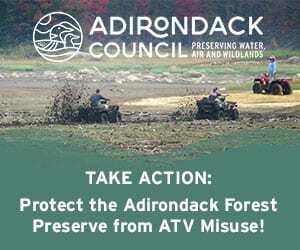 A State Supreme Court justice has ruled that Protect the Adirondacks’ lawsuit against the state over the legality of “community-connector” snowmobile trails in the Forest Preserve should go to trial. In a decision signed January 25, Justice Gerald Connolly denied motions to decide the case without a trial, saying there are factual disputes that must be sorted out through a trial. The Review Board thanks the Adirondack Park Agency for the public hearing process on the 2016 classification package and makes the following comments regarding the process, and the classification of the Boreas Ponds Tract, the Benson Road Tract and the MacIntyre East and West Tracts. 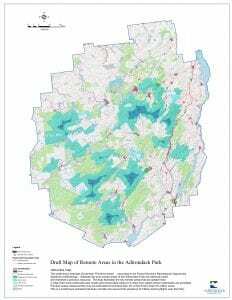 o The compromise of Alternative 1 for the Boreas Ponds Tract. o Wild Forest classification for the Benson Road Tract. o Evaluation of additional alternatives for the MacIntyre East and West Tracts. 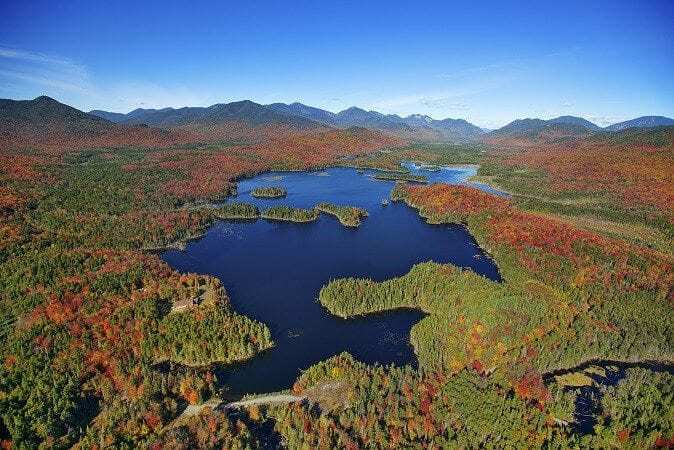 Three media outlets will host a forum on the future of the Boreas Ponds Tract at 6 p.m. Thursday in the Schroon Lake Central School auditorium. 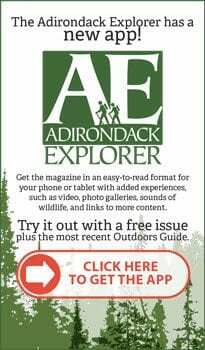 The Adirondack Explorer newsmagazine, Sun Community News, and Adirondack Daily Enterprise invited a number of stakeholders to take part in the forum, including environmental activists and local-government representatives. 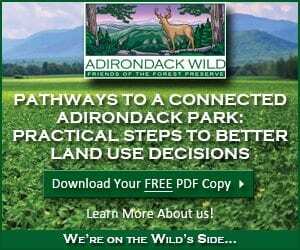 The Adirondack Park Agency has yet to decide how to classify the 20,758-acre parcel under the Park’s State Land Management Plan. 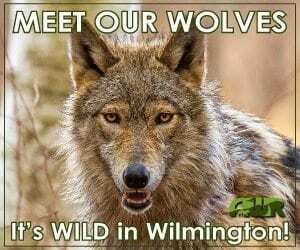 The state Department of Environmental will later write a management plan for the property, but the types of recreation allowed and the degree of motorized access will be partially predetermined by the classification. » Continue Reading. 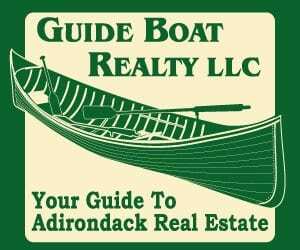 The Adirondack Park Agency has pending before it the classification of lands and waters comprising the Boreas pond tract. This action represents the final step in an historic process beginning with the acquisition of these lands by the Nature Conservancy followed by the acquisition from the Nature Conservancy by the state of New York and now the pending classification decision. 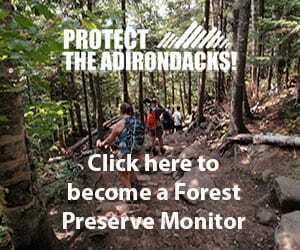 The decision by the Adirondack Park Agency regarding this parcel is anything but routine. 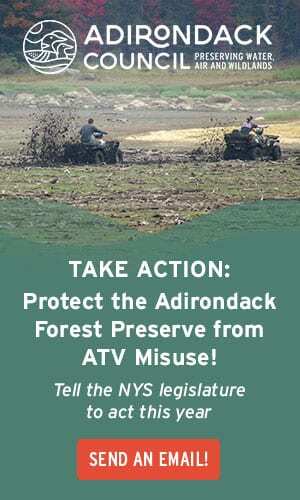 It is a decision that must be made in the context of New York’s historic role in establishing the Forest Preserve and the Adirondack Park. The decision must be made from the perspective of history and the decision must be made as a part of that history; that is, as a decision that will be judged not now, but 100 years from now. » Continue Reading. 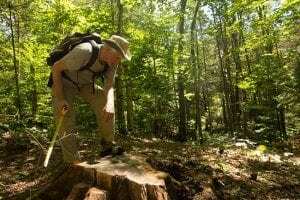 Lake Placid Land Conservancy (LPLC) recently acquired 25 acres of Laurentian-Acadian pine, hemlock, and hardwood forest adjacent to the High Peaks Wilderness in Keene. The lands were donated by Ed and Carolyn Fowler of Keene and Bloomfield, CT.
“Conservation of the property will permanently protect a variety of terrestrial and aquatic habitats, including a portion of a critical tributary to the headwaters of the East Branch of the Ausable River,” an announcement sent to the Almanack said. » Continue Reading. In November, I made the trip from my home in Ithaca to speak at the public hearing that the APA organized in Rochester concerning classification of newly purchased state lands. My purpose was to advocate for maximum wilderness protection of those tracts, particularly the Boreas Ponds tract. In the 1800s, reports of a place of fire and brimstone in what is now northwestern Wyoming were thought to be exaggerations. A formal expedition was organized in 1870 to explore the area. The explorers discovered the area that is now known as Yellowstone with its hot springs and geysers. Recognizing the natural beauty of the place, leaders of that expedition were quickly successful in convincing Congress to pass a law declaring Yellowstone as the nation’s first national park with laws protecting the land from exploitation. » Continue Reading. 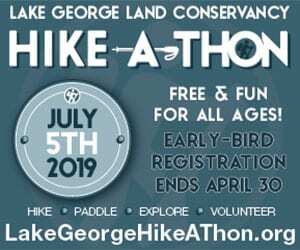 Several years ago the Adirondack Park Agency mapped all the “Remote Areas” in the Park—those lying at least three miles from a road and at least two miles from any lake where motorboats are allowed. 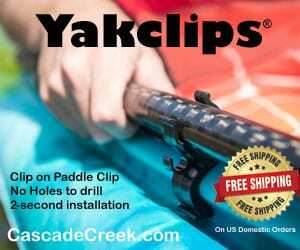 Less than 3 percent of the Park meets those criteria. 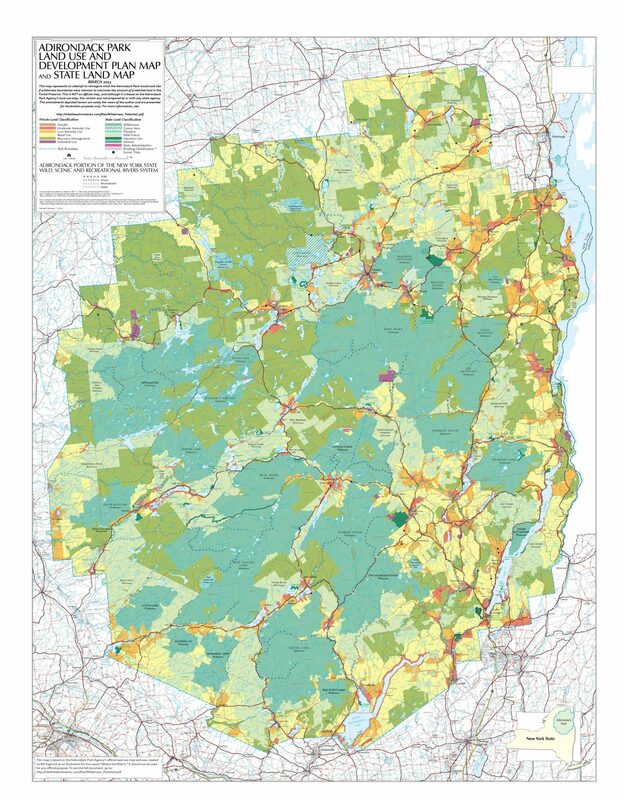 A caption states that the map “indicates the truly remote areas of the Adirondack Park are relatively small and therefore a precious resource.” They are the dark areas shown on the accompanying map. Given the region’s network of roads, there aren’t many opportunities left to create new Remote Areas in the Park. 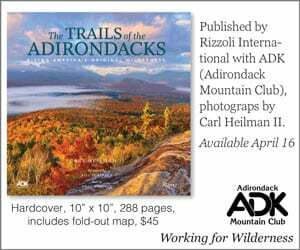 Boreas Ponds is one of them. 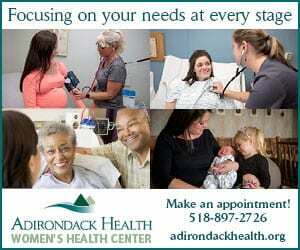 We are writing as the Chief Elected Officials of the 12 Counties comprising the entire Adirondack Park. 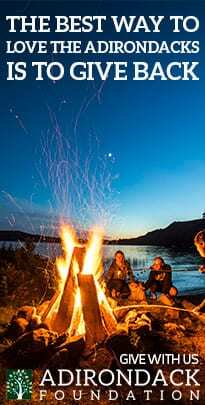 We are the Elected Representatives of the 130,000 residents of the Park, as well as the million people who comprise the broader Adirondack region. It is our privilege to comment on the current Classification package which the Adirondack Park Agency (APA) has presented for input. We would like to thank you and the entire APA for this huge undertaking, and the admirable effort you have made to inform people about the Classification package and travel the State to listen to the public’s views. » Continue Reading. 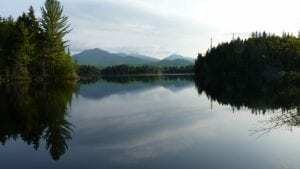 The APA recently reported that it received more than 11,000 comments on the classification of the Boreas Ponds Tract. 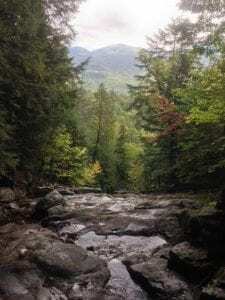 Adirondack Wilderness Advocates has reviewed the comments (more than 16,000 pages worth) and found that more than 37 percent support classifying the entire tract as motor-free Wilderness. Altogether, 84 percent of the comments support either AWA’s or BeWildNY’s plan, according to AWA, whereas only 15 percent support a Wild Forest classification that could allow motorized access all the way to Boreas Ponds. BeWildNY, a coalition of eight environmental organizations, and Protect the Adirondacks all support opening Gulf Brook Road to within a mile of Boreas Ponds. Adirondack Wilderness Advocates and Adirondack Wild propose classifying nearly all of the Boreas Pond Tract as Wilderness. » Continue Reading.